Ryan is a graduate of University of Wisconsin- Stout with a degree in Business Finance. He started his career in the insurance industry in 2005. He has 10+ years of experience developing and implementing risk management programs for commercial business clients. 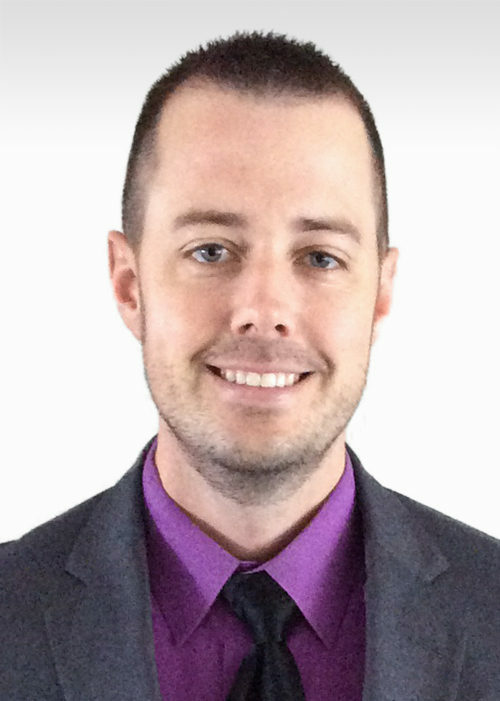 Ryan also works with his clients on finding the best fit for their personal insurance needs. He volunteers time to SCORE teaching insurance courses to new and future business owners. In his free time he enjoys spending it with his family attending sporting events and everything the great outdoors has to offer. Ryan resides in the Rochester, MN community.